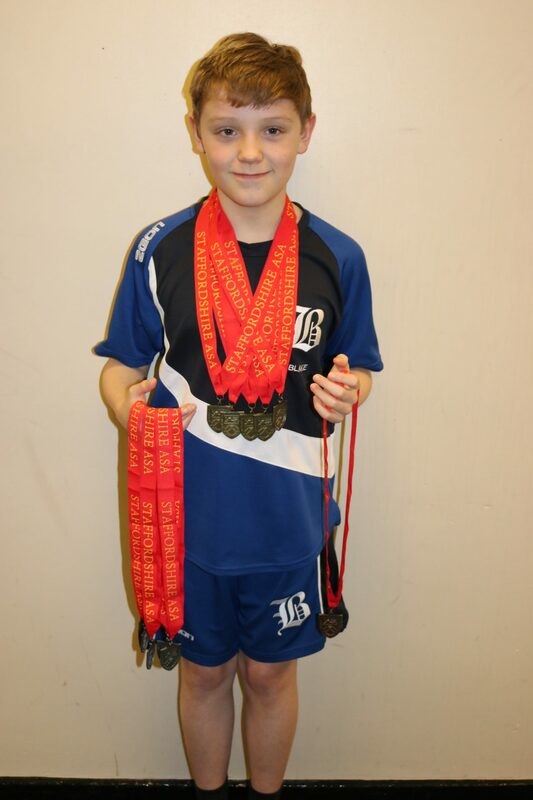 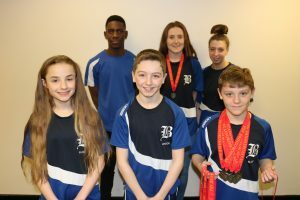 Broadway Swimming Club have competed in the Staffordshire County Championships over the past three weekends. 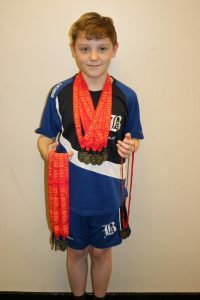 In the 16 years and over, Amy Perfit took Silver in the 50M Freestyle and in doing so, gained a District Qualifying Time. Megan Butler, Elodie Rollins, Jenson Proctor, Ewan Dalzall, Matthias Henry and Adin Kamangira.